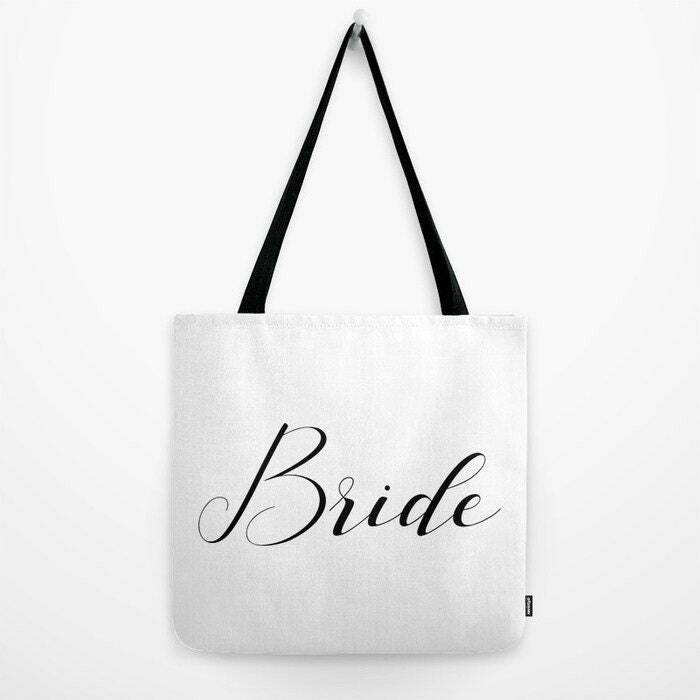 Oversized Beach Towel - Bride - Black on White - Bundle with a Tote and Pouch! 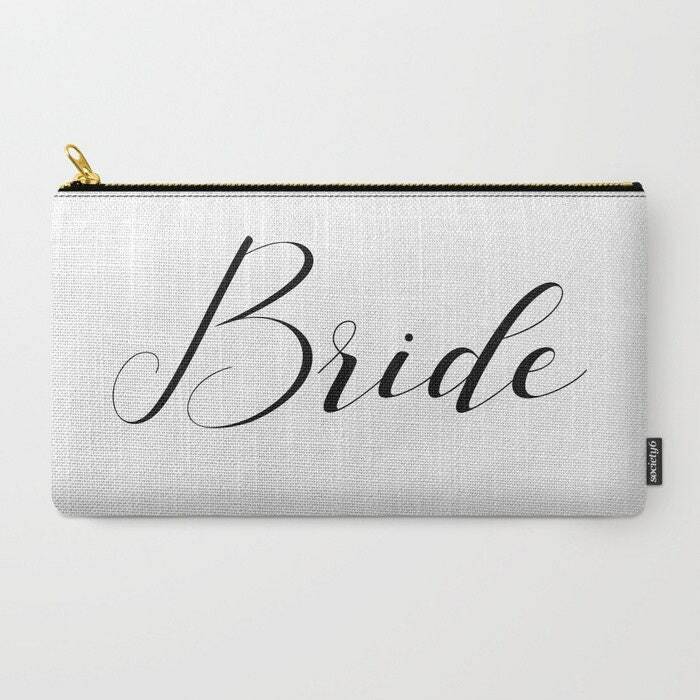 Black script "Bride" text on white. Such an amazing seller! 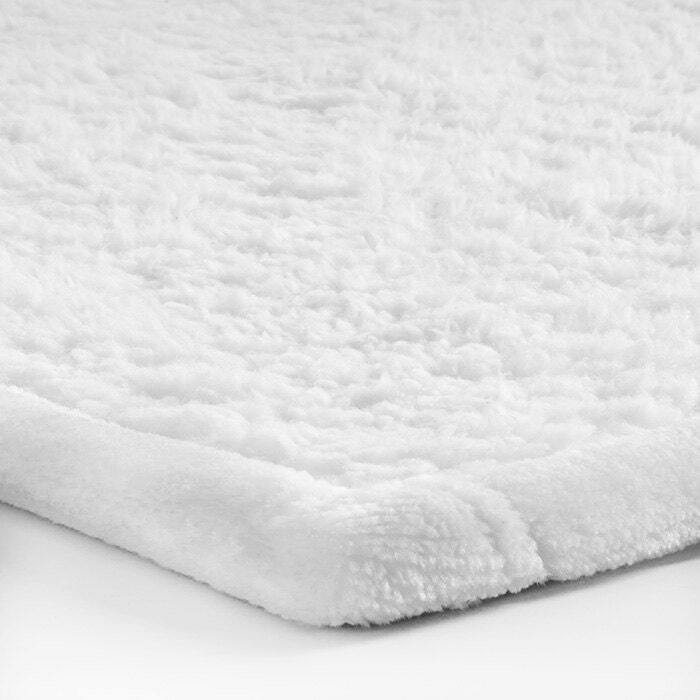 Really helped me out of a bind by providing excellent, efficient customer service and speedy shipping. 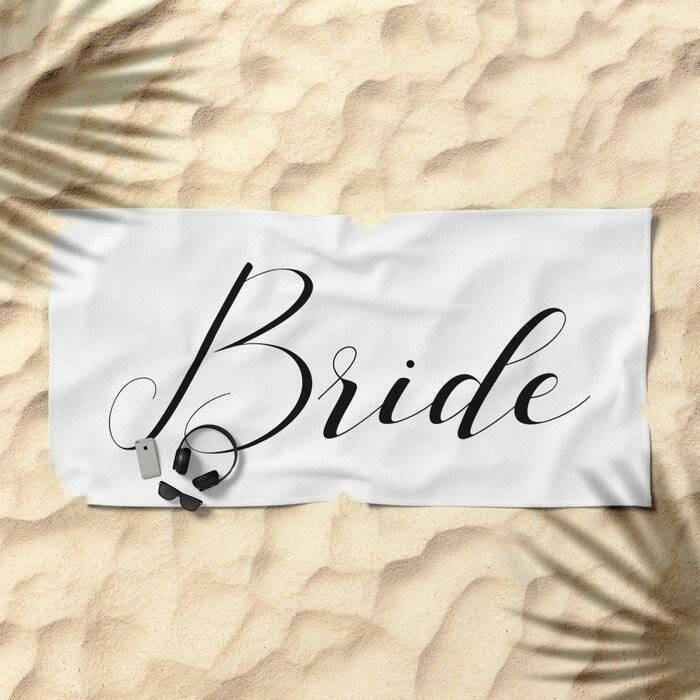 Thank you so much for my beautiful Bride beach towel! !